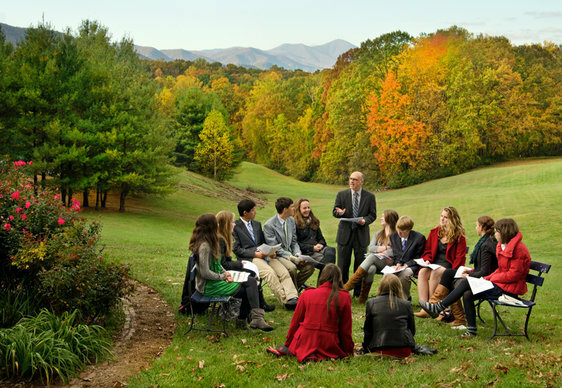 Asheville School is a coeducational private boarding traditional school for students in grades 9 through 12. 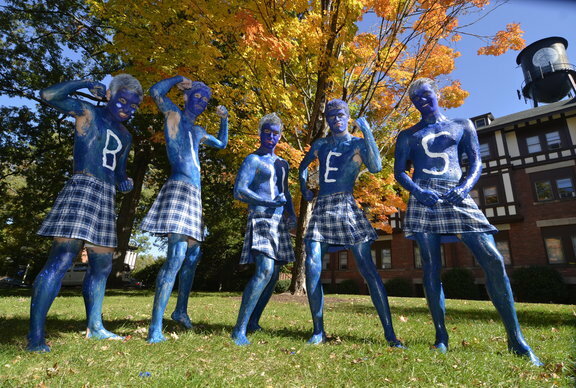 Asheville School is one of the nation's leading boarding schools. What sets us apart? Academics - Our challenging academic program-including 17 Advanced Placement (AP) courses-helps give our students a competitive edge. They learn to reason and communicate clearly. They attend top colleges. 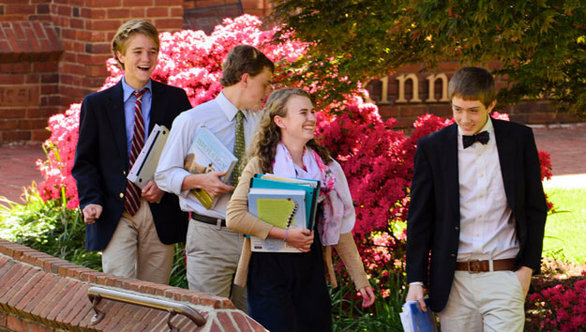 Most importantly, they go on to lives of leadership and service... Asheville School is one of the nation's leading boarding schools. What sets us apart?Academics. Our challenging academic program-including 17 Advanced Placement (AP) courses-helps give our students a competitive edge. They learn to reason and communicate clearly. They attend top colleges. Most importantly, they go on to lives of leadership and service.Size. 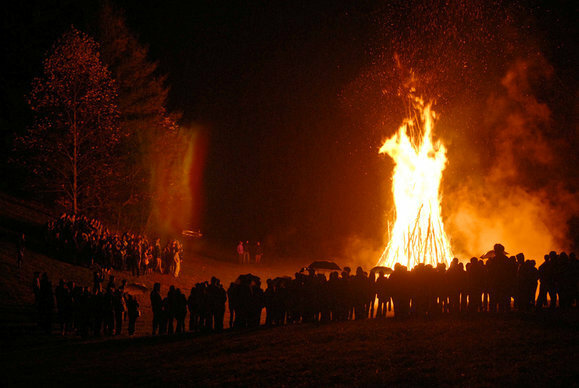 We're small-about 275 dynamic, talented students in grades 9-12. 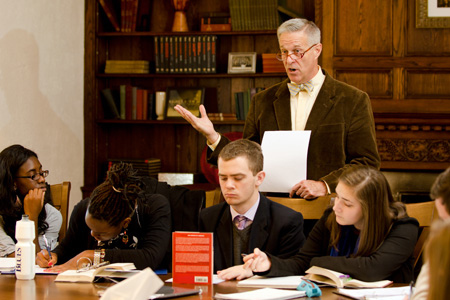 Students receive support from dedicated, inspiring faculty, most of whom live right on campus.Values and Opportunities. From our student-run honor system to our unwritten code of respect, values matter here. And students have many opportunities for leadership and participation in competitive athletics, the arts, and outdoor adventure.Campus. 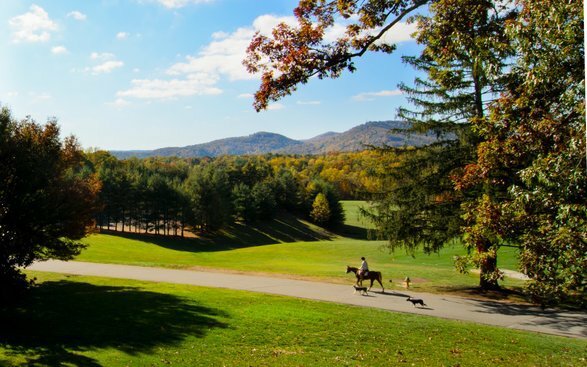 Our stunning 300-acre campus is in the heart of the Blue Ridge Mountains-on the outskirts of Asheville, NC, a city that mixes cosmopolitan style with southern culture. 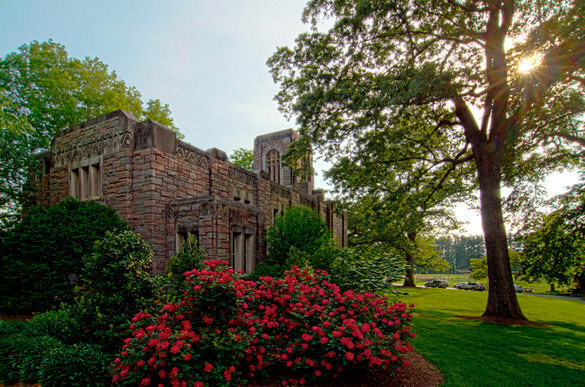 Our facilities combine gorgeous, historic buildings with 21st century technology. SSAT and the average admitted student scores in the 66th percentile. Asheville School's relatively even enrollment profile may offer insights into student retention rates, local population changes, real estate costs, and the accessibility of alternative educational options. to find out more about the specific factors influencing Asheville School's enrollment numbers. 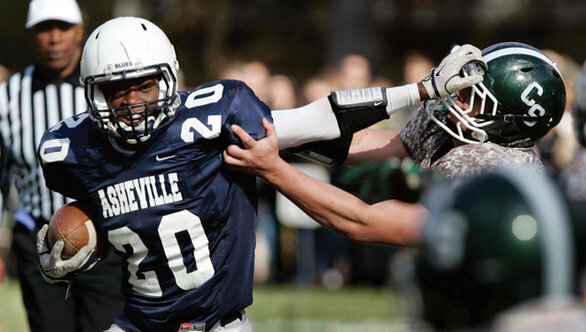 Want more info about Asheville School? Get free advice from education experts and Noodle community members.